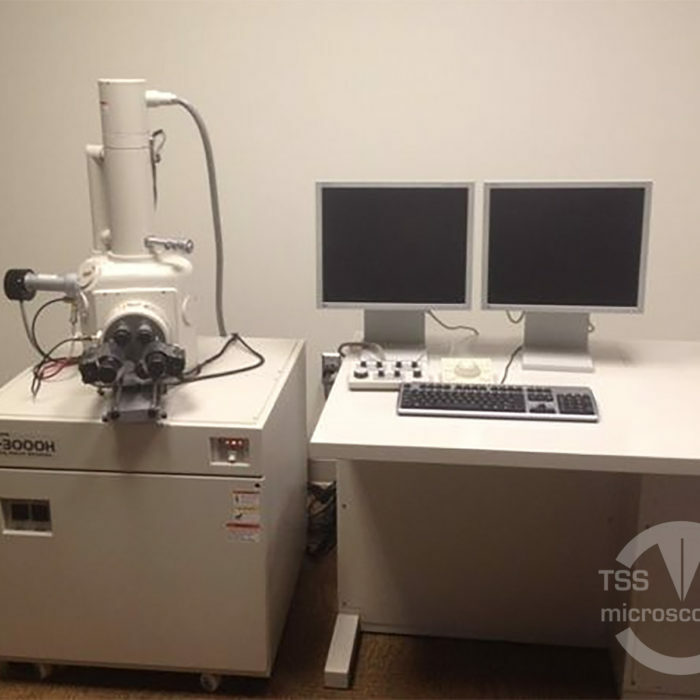 Getting the most from our limited budget: The decision to purchase pre-owned electron microscopes. The Director of a university research facility recently was faced with a challenge all too common in the competitive world of research grants: they did not receive the entire funding award they sought. But the research needed to continue. Furthermore, there was more at stake, because without the needed instrumentation, students might decide that they would have to pursue their research and degree elsewhere. The ramifications for the university could be very serious. This is something that is commonly faced in academia today. The available funding supported only one new OEM tool. The decision point was challenging: does he only get one of the needed instruments, and then hope future funding can allow the purchase of the second? Or, does he search for used instruments to make his current research budget go further and allow purchase of two tools? He knew that sometimes the core technology of the older instrument is very similar, even the same in some cases as that of a new instrument, thus the pursuit was on. One of the things that mattered most to him was selecting the right vendor partner for the used instruments. He had purchased used instrumentation before but admitted that it had not always been a great experience. Instead of searching first for the instruments needed and being overwhelmed with brokers and “one-man bands”, the director evaluated the different vendors offering used instruments, then selected the company that he felt confident would provide not only an instrument performing at its best, but also the support programs that are needed to get long term maximum results and ROI. 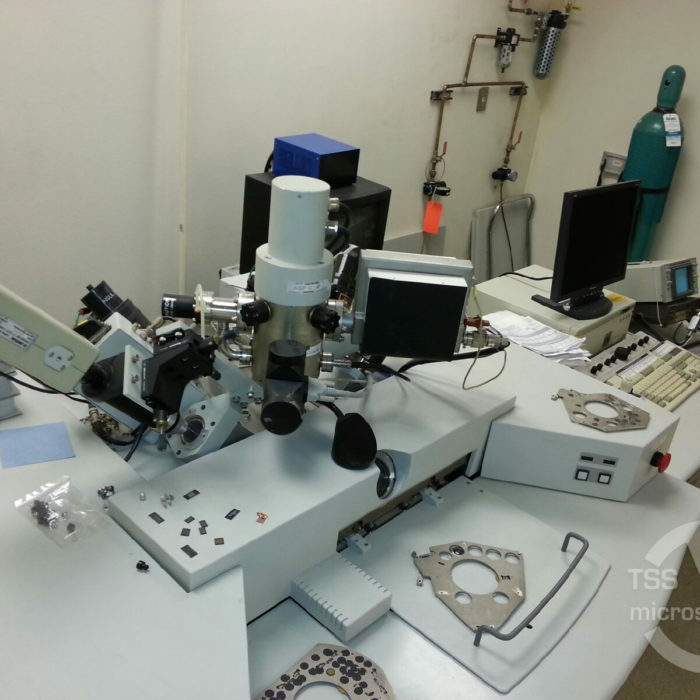 This process led him to select TSS Microscopy as his vendor partner. 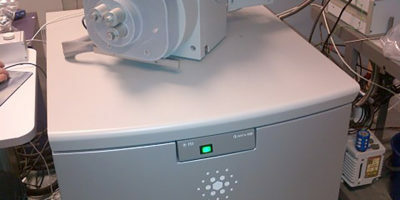 He was pleased with the large inventory of remanufactured electron and ion microscopes from only the top electron microscope manufacturers. This improved the likelihood of him finding the instruments he needed. 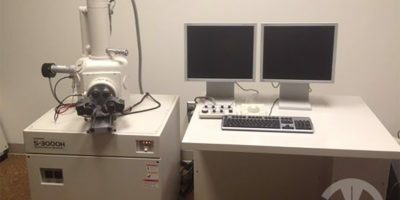 After he made his selections, he was able to sit down at the exact microscopes that he had chosen and evaluate the performance for his needs before committing to purchase. 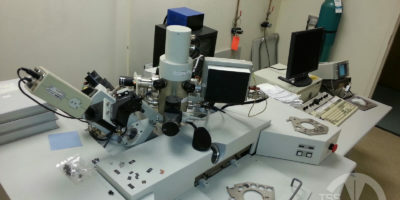 He was able to walk through the details of the remanufacturing process for each of the instruments chosen so that he knew what exactly had been repaired or reconditioned. 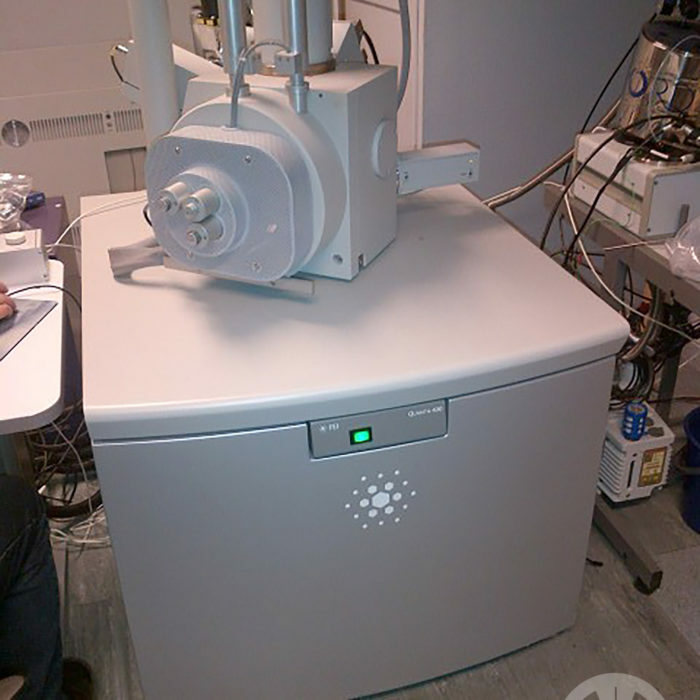 And the best part for him was that he was able to add significantly more research capability – even with the smaller budget – including adding analytical capabilities that he otherwise would have had to have added later with another funding grant.